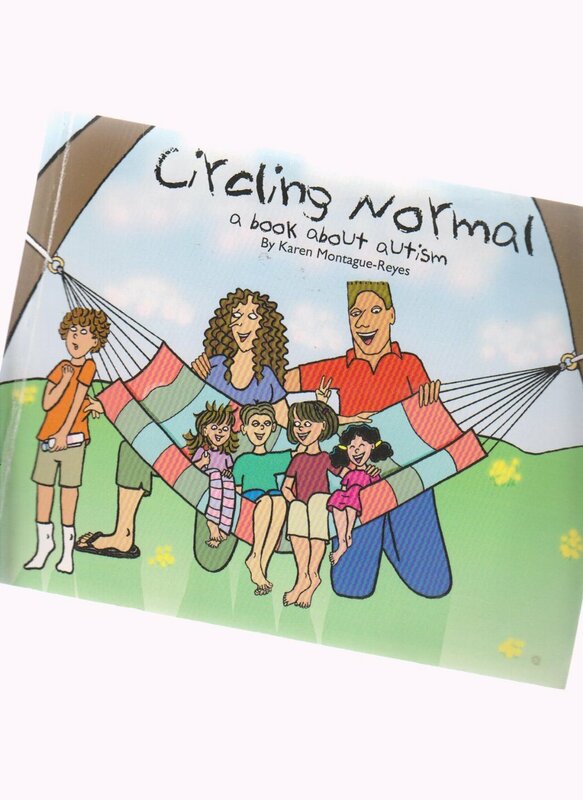 Circling Normal a Book About Autism by Karen Montague-Reyes. This book contains a series of comic strips that depict family life with a child who has autism spectrum disorder. Pp. 81.